(OPride)—Ethiopia’s parliament has confirmed Abiy Ahmed, 41, as the country’s next prime minister. He vowed to work with opposition political parties, tackle youth unemployment, fight corruption, welcome home exiled opponents and unify the country. Dr Abiy Ahmed delivered a great acceptance speech- very thoughtful, genuine and convincing. He certainly has a good grip of the current state of affairs and seem to understand the people’s demands for democracy and freedom. 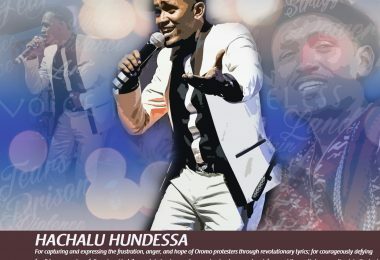 I’m hopeful the TPLF gangs will leave him alone to implement his vision. 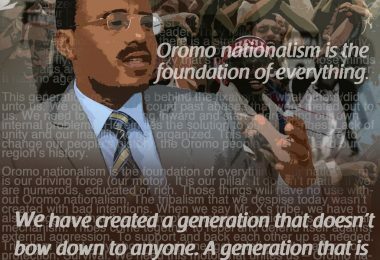 He is a great Ethiopian and articulated well the Ethiopiawinet narratives. Ethiopia is a great nation, a cultural and ethnic mosaic- we should embrace our cultural, ethnic and historical heritage and build our great nation for generation to come!! Dr. Alemayehu I attempted to read your article, and then realized it to be contradictory and full of self-congratulation. 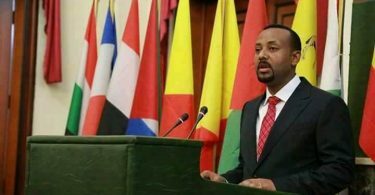 Be it as it may, you described Prime Minister Abiy as a puppet. As learned as you would like to project yourself, you should be aware that when people congratulate themselves on other people’s effort, they become suspect and lose their credibility. The problem with Neftegna scholars is that they don’t care about scholarly credibility, it seems. That Amhara arrogance is more of a value to them than life itself, than even their own kin, let alone other ethnic groups. You have missed the mark again by attributing the success of Prime Minster Abiy to your nightmarish gibberish that you have been scribbling on this site. Funny though, at the same time you describe him as puppet that can jump to any height that Wayane asks him to. 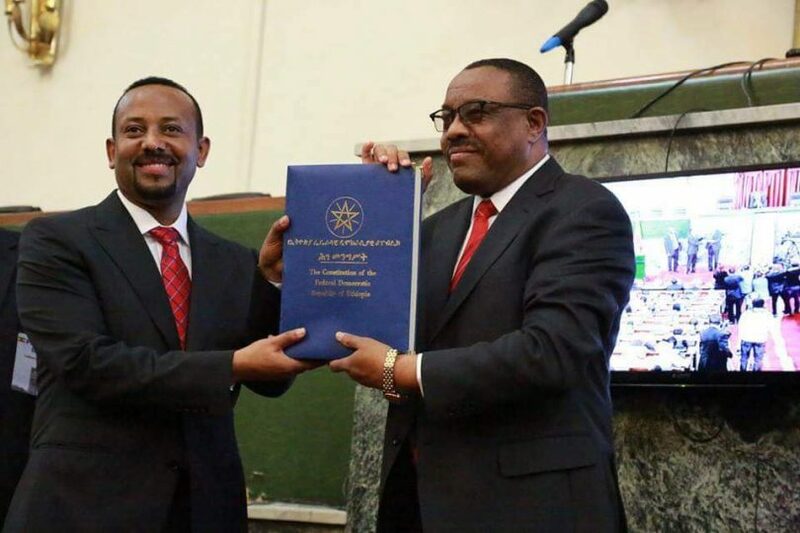 Yet you don’t have any evidence or information in the high stakes these young people ( Abiy ,Lema, Demeke,and Shiferaw) have gone through, to assert and wrestle out of Wayane jaws the birth right for their people, and also the rest of Ethiopia. 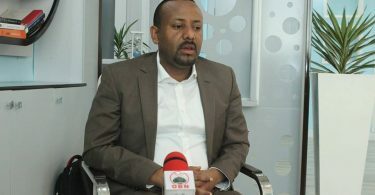 However, I congratulate the Wayane to accommodate this upheaval, had it been the Neftegna and their surrogates in power the outcome would only have pleased Dr. Alemayehu, I suppose. You claim you are from different generation, so am I, to remind you of the recent bloody reign of terror of Nefgena, not to mention the historic massacre of Oromo people by Minilik and his lackeys. In that context, asir gize Wayane, whether you like it or not, your types do not have the moral fortitude to point at others from miles away, from some dingy basement far removed from the actual struggle. To add insult to injury you ascribe credit to yourself for the success. Wow what a nerve!!! The reason people like you are no good for that nation is, because you are part of the problem and not the solution. You assume that you calling Wayane all kinds of names short of children of God will serve any meaningful purpose. Whether you like it or not, they have liberated their people from over a century old the archaic and backward Neftegna reign of terror. My prayer for that country is that God spare as from any semblance of Neftegna reign or leadership. Yet, you assume that is the only thing that will keep Ethiopia together, just because you don’t have culture of democracy in you. Funny enough, even too much schooling itself does not seem to have liberated you from that blind Neftegna arrogance. 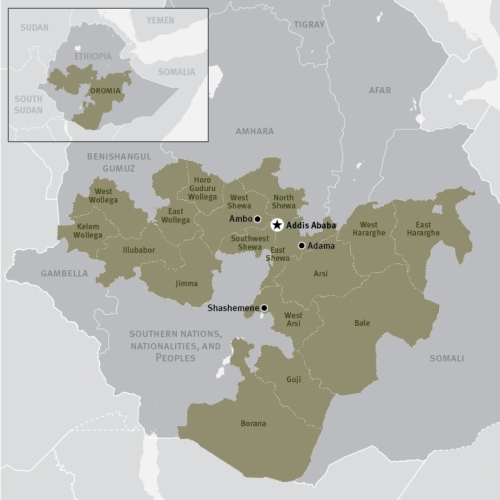 Andargachew Tisge and Professor Getachew seem to be promising and well educated in their comprehension of Ethiopia’s problem and solution. But, you seem to be spending too much time changing your hair style instead of your mind; it appears like that, at least from the look of it. I guess we are now certain that, standing too long in green house does not turn one into a potato.